To help you to design, implement and execute processes on iFlow BPM Platform. 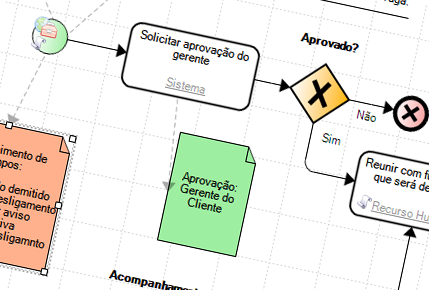 It is already available the latest version of iFlow BPM. A powerful business process management application. Infosistema iFlow BPM uses the latest BPM technology standards to completely simplify your company´s processes in a intuitive and simple manner. Start using iFlowBPM right now! Compare iFlowBPM Editions and choose the one that fits your company profile! A complete Video that helps you understand how to use iFlowBPM! To understand the iFlow BPM success we provide you a set of cases in different business areas.